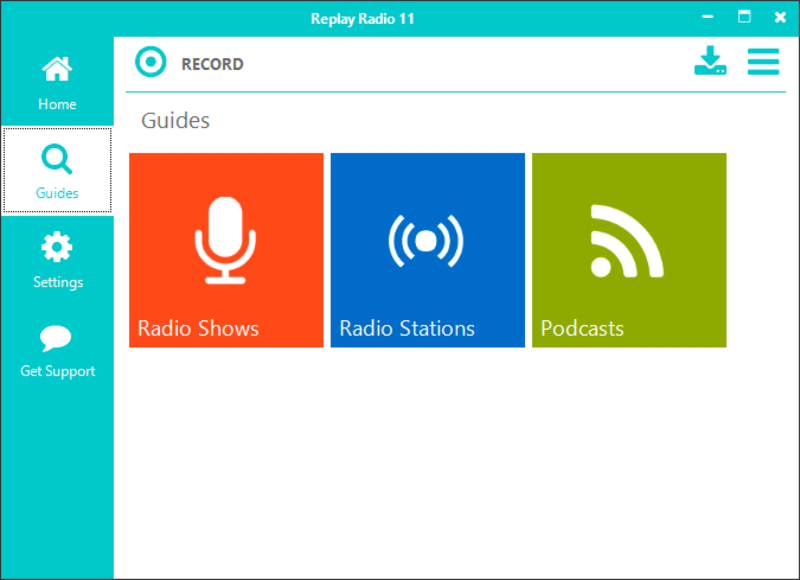 Posted December 6th, 2018 | Category: Replay Radio, User Stories. Posted April 26th, 2018 | Category: Replay Media Catcher, User Stories. When you’re out in the middle of nowhere for an extended period of time, chances are you’ll want access to your favorite movies, music, and more in order to help pass the time every once in a while. Going off-grid entirely runs the risk of no Internet, and in many cases, no wireless service, either. For one of our own customers who frequently enjoys running off into the woods, being able to stockpile and save all the media he wants before leaving the city is a lifesaver. Matthew spends his summers enjoying an almost completely off-grid cabin in order to get away from it all and soak in nature. While this is an incredible annual experience, there are always some times where having a great movie or album to listen to can help entertain for an evening. “Spending my summer in an off-grid cabin with metered wireless internet, I cannot be a regular consumer of streaming media; instead, I “stock up” when I go into town and have accessed to “unlimited”/unmetered internet. How Does Replay Media Catcher Work? Replay Media Catcher can expertly record streaming online video and audio with perfect quality. It’s an easy, yet powerful way to capture video and audio files from thousands of websites as they play in any web browser. Lets you schedule recordings from any playable URL at a time you choose. Has embedded video, music and radio guides to help you find interesting media. Uses a Music Fingerprinting technology to automatically identify and tag recorded music MP3 files. Want to try Replay Media Catcher for yourself? Click the big buttons below to download the program for Windows or Mac. Posted February 22nd, 2018 | Category: Replay Video Capture, User Stories. Whether in an academic or professional setting, continued education is a lifelong commitment. 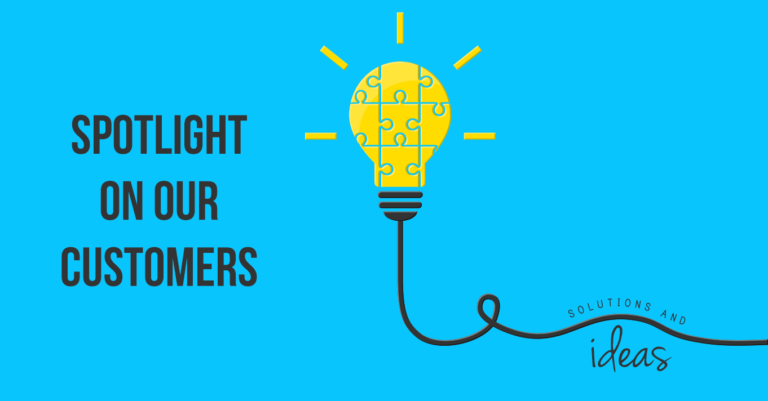 While businesses and marketers have their focus on video content, the eyes of many key industries of the world have taken notice as well; in particular, that of financial trading. For one of our own customers working as a professional financial Futures Trader, keeping up with the industry and its many represented markets was not only important to her career, it was imperative. Janene Ayer understood that, in her field of work, staying up-to-date on the latest market trends meant referencing the past historical data, as well. With our Replay Video Capture software, Janene has been able to record high-quality videos of every historical trading video in existence online. Replay Video Capture is the best way to make a video recording from any online site, including hard-to-record sources. For professionals in complicated, constantly shifting industries like Janene, it’s been an incredible asset for capturing and saving the kinds of videos that can make her career truly flourish. Posted September 26th, 2017 | Category: Replay Media Catcher, User Stories. 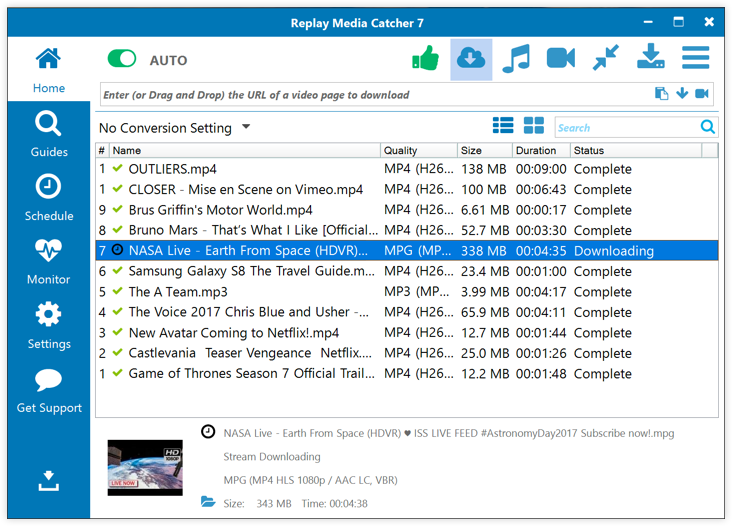 Replay Media Catcher allows you to quickly play whatever you want to save in a high-quality format — it’s the easiest solution to recording anything you find. If you can watch it, you can save it! For Dianne, her client is satisfied with the quality and availability, and she’s happy with the simplicity and ease of recording. Replay Media Catcher is the best way to make production quality video recordings from hard-to-record sources. It’s widely used to record online video content or to convert movies to high-quality files. Replay Media Catcher powerful way to capture video and audio files from thousands of websites, so you can save important files offline to enjoy anywhere. Record from ANY source as it plays from your Windows or Mac computer, automatically convert to the file format of your choosing, and watch and re-watch as many times as you want. Anything you download is yours to keep! Schedule recordings from any playable URL at a time you choose. Embed video, music and radio guides to help you find interesting media. Automatically identify and tag recorded music MP3 files. Want to try it yourself? Click the button below to your suited device.